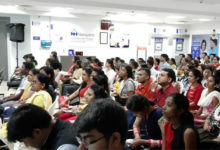 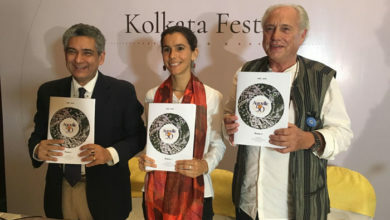 Kolkata, 2 August: Rabindranath Tagore still rules the hearts of Bengalis and people elsewhere in the world through his poetry, music, painting and dance. 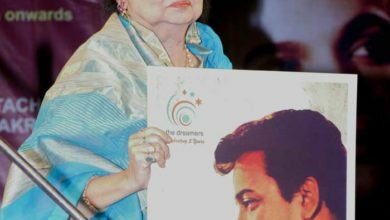 The man who singlehandedly composed about 2500 songs in his relatively long and remarkable lifetime. 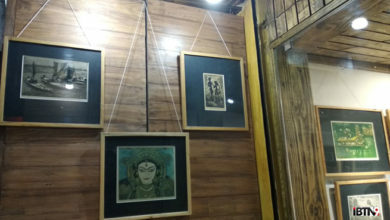 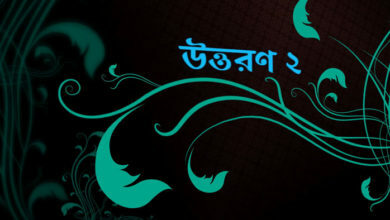 Tagore’s works have been covered by thousands artists for more than a century. 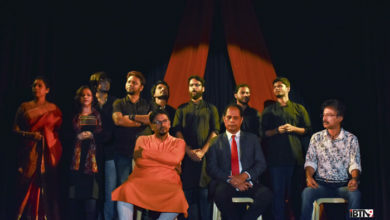 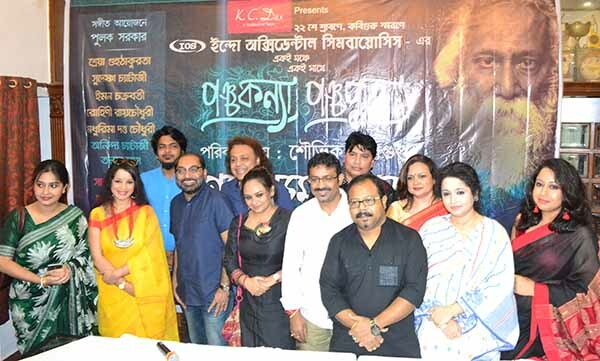 To witness one of those efforts on Tagore’s Death anniversary BAISHE SRAVAN, Indo Occidental Symbiosis is organizing ‘PANCHA PUTRA PANCHA KANYA’ in a novel manner. 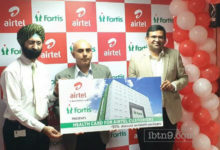 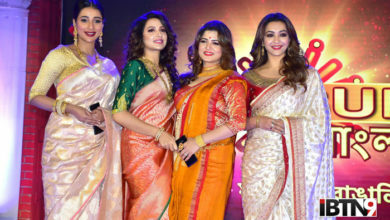 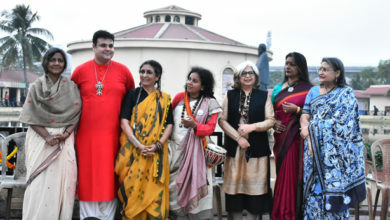 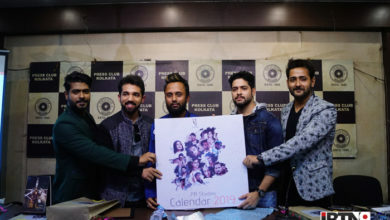 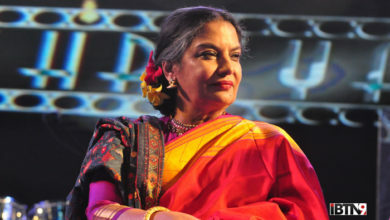 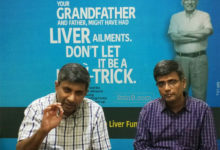 The event was followed in the presence of the veteran singers Iman Chakroborty, Rupankar Bagchi, Saheb Chatterjee, Rohini Roy Chowdhury, Madhurima Dutta Chowdhury, Shovan Ganguly, Shreya Guhathakurta, Subhankar Bhaskar, and Sudeshna Chatterjee. 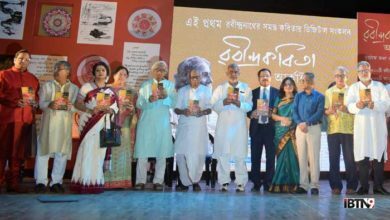 The idea is to bring out the thoughts and feelings of the youth towards Tagore and that we should conserve our traditional culture for which we are known worldwide also establish the fact that even on his 77th Death Anniversary he is still relatable to the millennials. 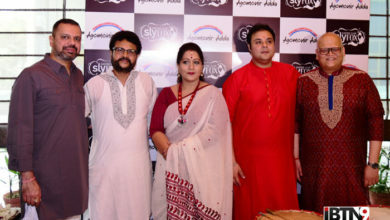 The Panchakanyas, performing on 10th August, include Shreya Guhathakurta, Sudeshna Chatterjee, Iman Chakroborty, Rohini Roy Chowdhury and Madhurima Dutta Chowdhury while Panchaputras performing on 11th August, are Shaheb Chaterjee, Shovan Ganguly, Durnibar Saha, Rupankar Bagchi and Subhankar Bhaskar. 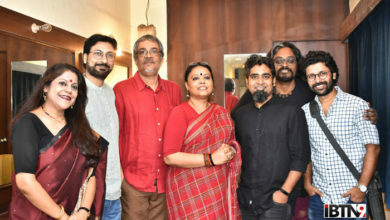 The narrators for Panchakanyas are Anindya Chatterjee and Tanmoy Bose while Bidipta Chakroborty and Reema Bose will do the same for Panchaputras. 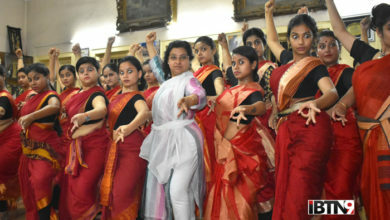 Indo Occidental Symbiosis has already acquired International fame by preserving and strengthening the rich cultural heritage of Indian Classical Music and Dance of international repute.